What to get the politicians who have everything? BACK once again to City Hall – and the gifts and hospitality register for the last five months has been published. This is where Assembly members acknowledge the freebies they’ve been given as part of the job. So who got the best haul? It’s a bit of a toss-up. Check what your local assembly member got given here. A cycling helmet from an unnamed Danish ambassador. Two bike locks from Condor Cycles. A helicopter trip in New York, provided by British Airways. Not a bad little collection, although maybe Boris deep down has had enough of bike-related gifts.Remember this is only going back over the last five months. Most of the other assembly members have fewer souvenirs to take home and treasure from the official engagements. There’s the occasional gift of a framed cartoon from Martin Rowson or some glass carafes from Thames Water, but it’s mainly a meal here or there. Nothing so scandalous to rival the MP’s expenses affair that blew up earlier this year. Four dinners in restaurants in Brighton paid for by various group, including the London Thames Gateway Partnership. 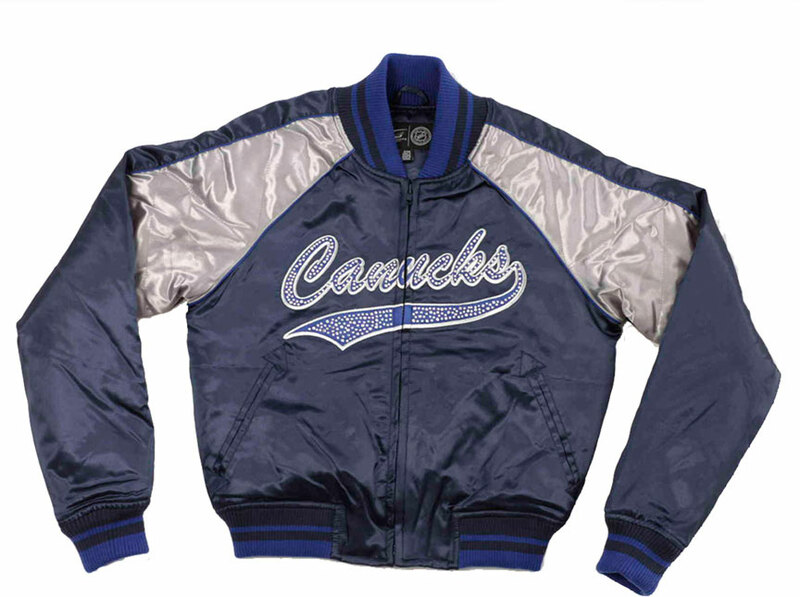 Suddenly, Boris’s Canucks jacket, however hip it must make him, looks like small potatoes. 1 Comment on What to get the politicians who have everything? I’ve got a glass carafe from the Mayor of London. It’s lovely and has a rose in it, sitting in the middle of the dining table. Best thing Boris has done.